Years ago, it was a prison, for a long time it was in ruins, and suffered from the hands of tourists and robbers. 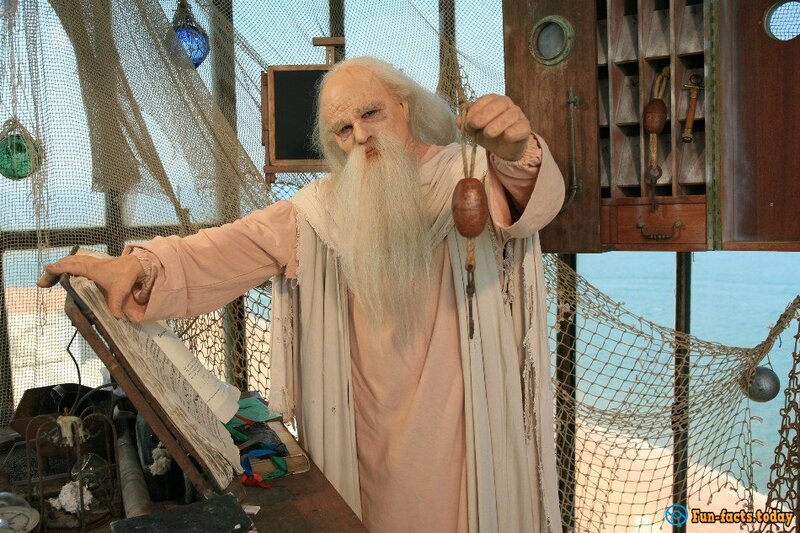 But one fine day Fort Boyard has managed to "pull his lucky ticket". It has become a global TV Star.We have decided to share the interesting facts from the life of the most beautiful and impregnable fortification of the France Republic! The construction of the legendary fort lasted from 1801 to 1857. Sandbank in the Strait Antinosh, between the islands of Oléron and Ile d'Aix, has served as the basis for Fort Boyard. Exactly as it gave the name to the unapproachable fort. 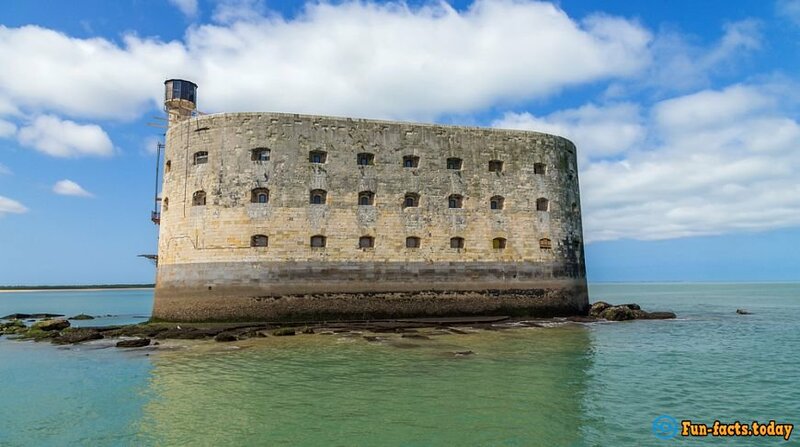 Fort Boyard has impressive dimensions. The fortification length made up 68 meters, width - 31 meters. The maximum height of the walls was 20 meters. In former times its garrison consisted of Tmore than two hundred people, but the fortress was never used for its intended purpose. Then the fort was rebuilt into prison, and since 1913, its territory has long been in ruins and desolation: it suffered from the hands of the German forces during the Second World War, tourists, looters, as well as from the sea, the wind and birds. 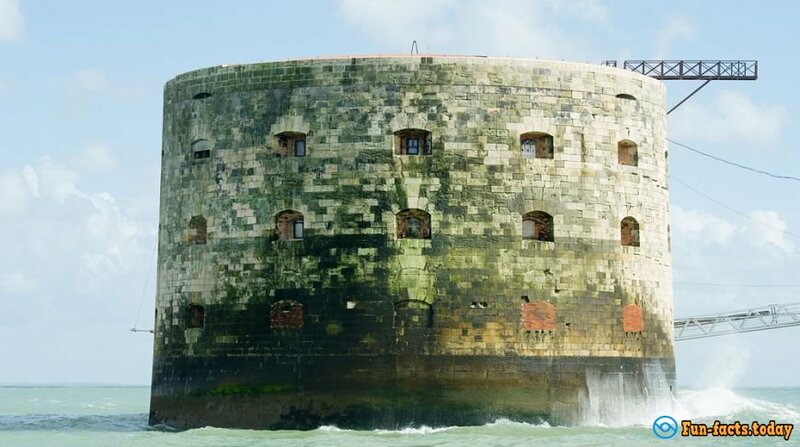 In 1962 it was purchased by the Fort Boyard friends society's chairman of the for 28,000 francs. In 1989, TV producer Jacques Antoine spent 1.5 million francs on its reconstruction. The castle was completely restored and cleaned from debris and guano (the thickness of which was 50 cm in some places!). The restoration was completed in 2004. 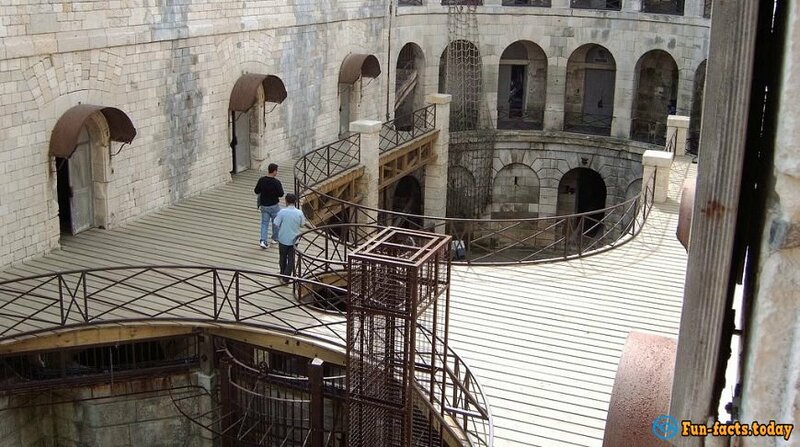 After restoration, Boyard fort has become a filming place for the same named show. The entertainment show was filmed in its cloisters and halls (approximately 70 rooms). Speaking about the game, the biggest gain, which was picked by players during the show, was nearly 245 000 euros. Who is hiding under the guise of an old man Fura? The elder Fura is a fort keeper with long gray hair and beard. His name is consonant with the name of the nearby Fura village. In the game's mythology, he protects the fort in the winter and gives riddles to the participant in the summer. The comedian Ian LeGak has played him since 1991. 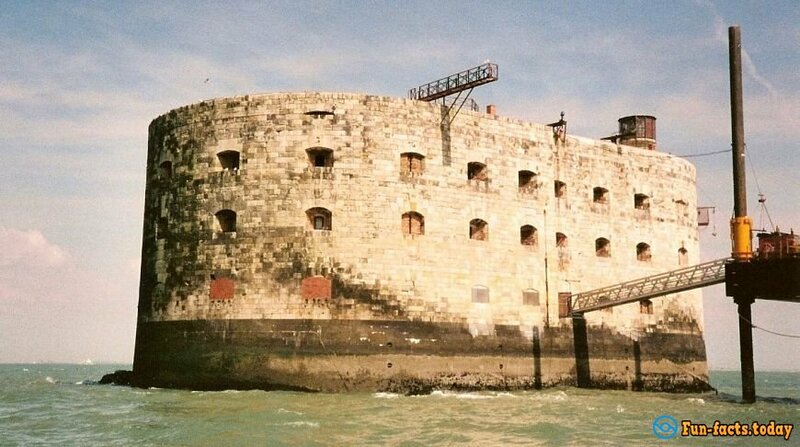 July 7, 1990 - the first series of the "Les Clés de Fort Boyard. Anchormen Patrice Laffont, Marie and Sophie Talon Dawan. The players' names were hidden. 1993 - Celebrities regularly appear among the players. 2000 - Jean-Pierre Castaldi has become the main host of the game. 2003 - Olivier Minn has become the main narrator of the game. 2010 - anonymous users' return, as well as two teams' game concept. 2011 - "star" players' return. 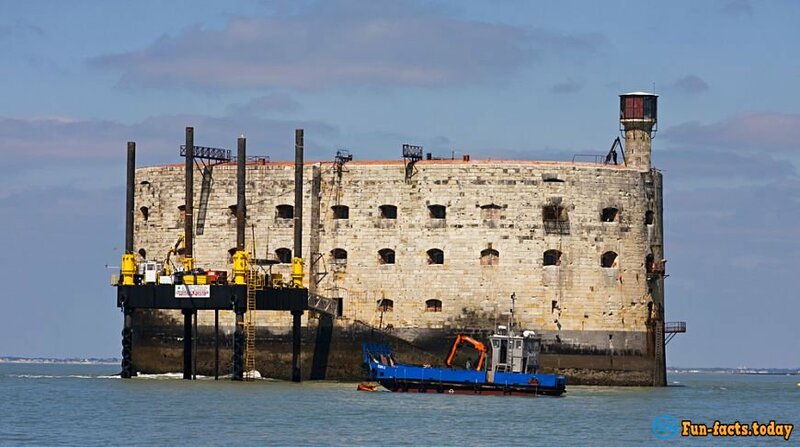 2014 - Fort Boyard is celebrating its 24th anniversary.